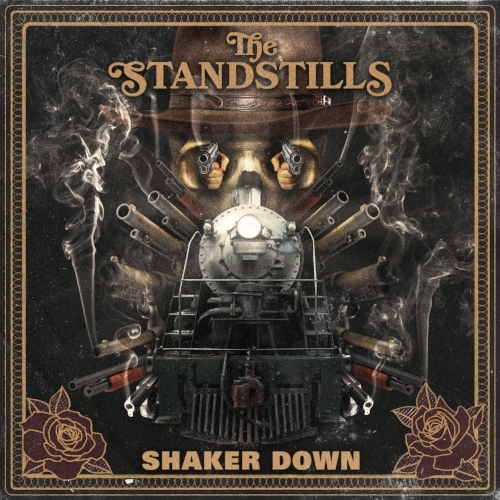 Shwa living rockers The Standstills return to their hometown Friday Oct 26. They are playing at the Oshawa Music Hall with The Lazys. The Standstills are just two but they make a mountain of music. They’ve been supporters of slowcity.ca for many years and we are happy to see them home.